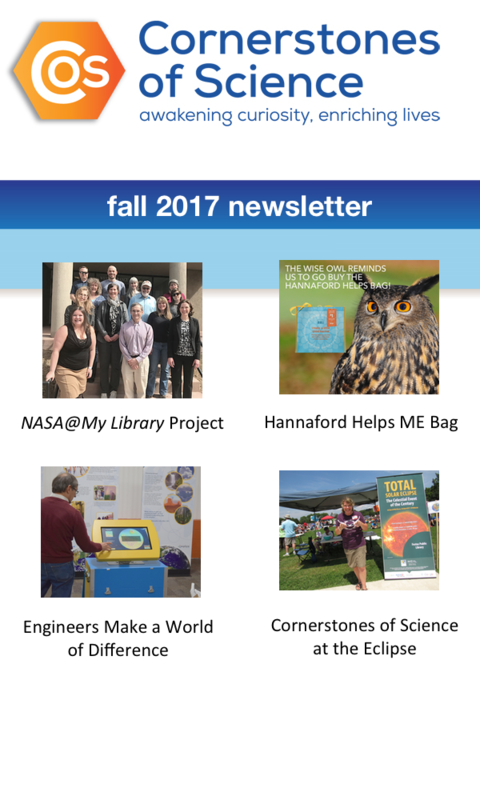 A guidebook with many examples of librarians incorporating STEM learning into their libraries. Gives great details on projects and resources. 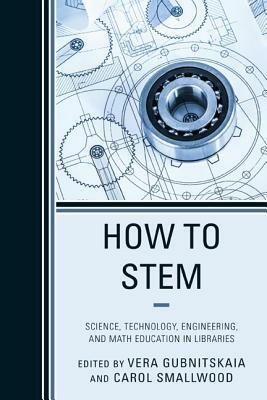 How To Stem: Science, Technology, Engineering, and Math Education in Libraries on GoodReads.